Thoughtful little gestures can make a big difference to your day. 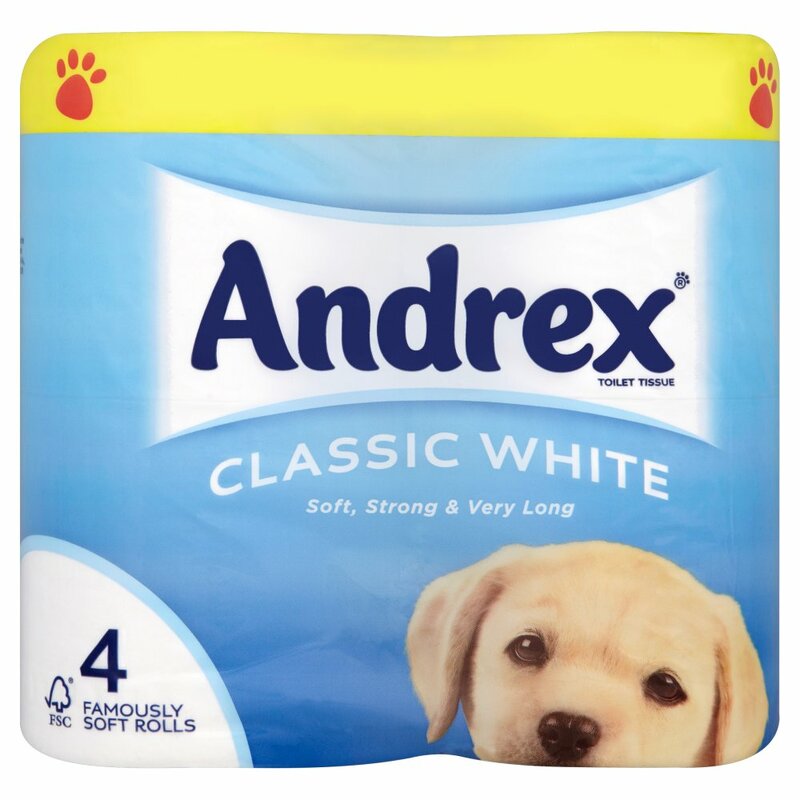 So we'd like to say thanks for choosing Andrex£ toilet tissue by giving you some lovely treats. 4 Choose your special treat and enjoy!